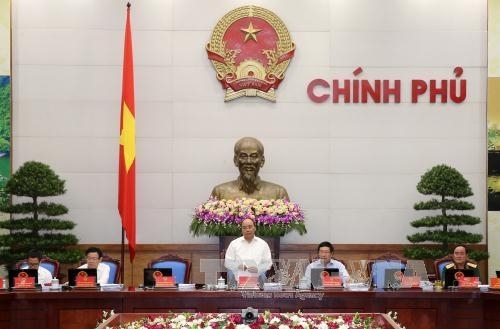 New decrees are to liberate productive forces, create favorable conditions for businesses and people as well as a motive force for development, Prime Minister Nguyen Xuan Phuc said at a Government meeting on lawmaking work on June 23 in Hanoi. At this meeting, the cabinet members focused their discussions on the issuance of 51 decrees guiding the enforcement of the enterprise and investment laws and other laws which will take effect on July 1. The Government leader affirmed the above deadline for issuance of these decrees must be met to avoid “a legal gap” by that time. 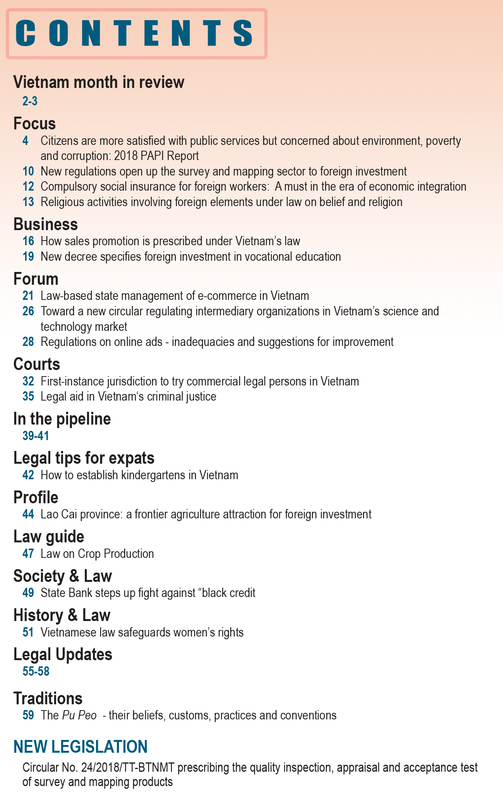 “We are resolute in not creating a situation where some privileged groups may control policies,” Phuc said, saying the State should perform management work based on mechanisms and policies. He emphasized the importance of the quality of legal documents so that they can help create the best management mechanism and create the most favorable conditions for development of businesses in the time to come. 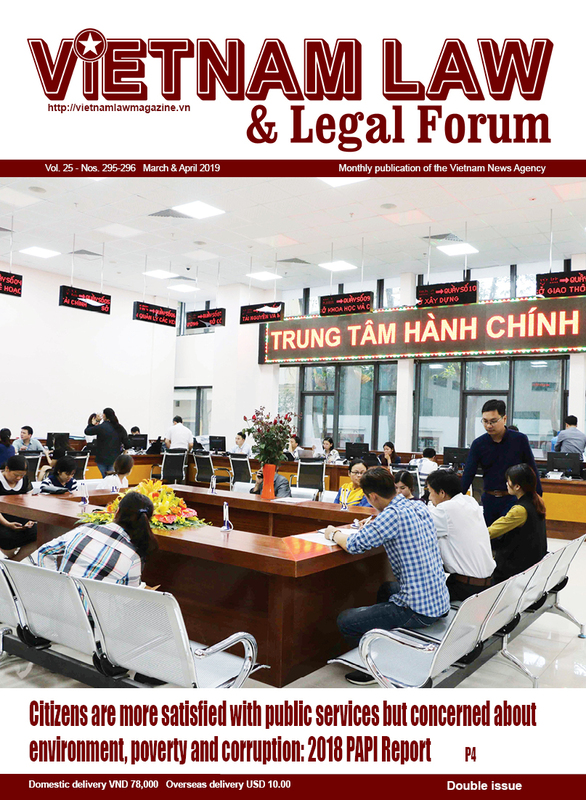 He praised the Ministry of Justice, Government Office, Ministry of Planning and Investment, Vietnam Chamber of Commerce and Industry and other related agencies as well as investors and businesses for their opinions in the process of drafting documents to detail the investment and enterprise laws. This meeting aims to raise issues on which there remain divergent opinions, thereby discussing and finding out better approaches to the issues, the Prime Minister said. He told ministries to reduce unnecessary business conditions and by-permits, while not creating new regulations that could hamper people’s daily-life activities and business operations. 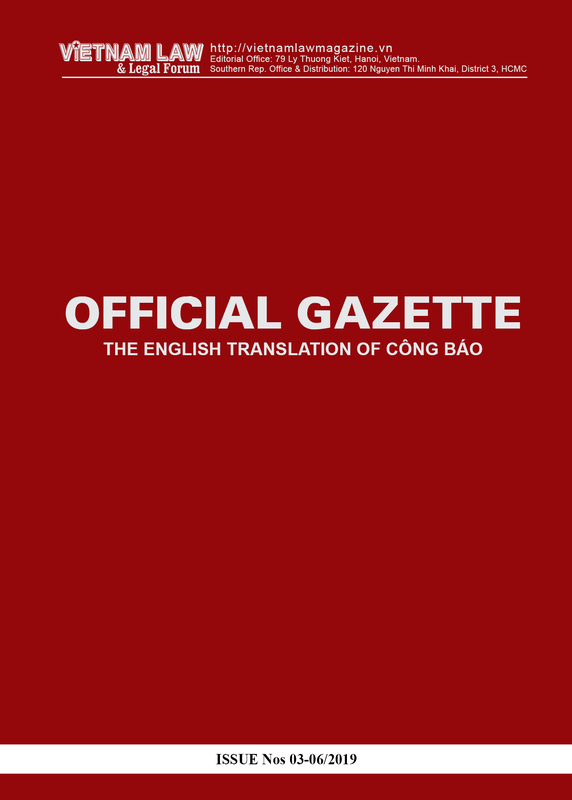 Ministries should also publicize drafts of guiding decrees in the mass media and on their websites for comments, Phuc said, adding that based on those comments, ministries need to fine-tune the drafts, helping the laws be enforced the best.